A GREAT PLACE TO LIVE, WORK, RAISE A FAMILY, AND VISIT! Established in 1919, the Chamber continues to be the leading area business organization. With the support of more than 300 member investors, the Chamber delivers programs and services that make Atchison a better place. 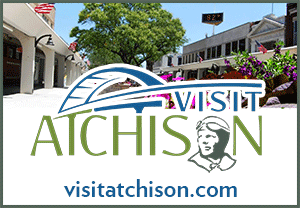 In addition to businesses support services, the Chamber promotes Atchison through a variety of advertising and operates the Visitor Information Center, the first stop for visitors and newcomers to Atchison. The Chamber also organizes several annual events with the help of its member businesses and organizations. Get your Atchison chamber gift certificates today! Good for use at over 100 local businesses! Click here for information on how to order yours! GET YOUR INFORMATION STRAIGHT FROM US! 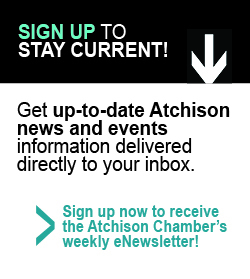 The Atchison Area Chamber of Commerce publishes an e-Newsletter every Tuesday afternoon that contains a wealth of information. From local business information to the scoop on area events, the Chamber eNews is a great way to keep up with all the things happening in Atchison! You can also sign up for more specific information about Haunted Atchison or the Amelia Earhart Festival. Either way, you’ll be the first to know what’s going on! Click HERE to sign up! From axle grease and horseshoes in the 1800's to state of the art marketing and retail programs in the 2000's, Blish-Mize has consistently delivered reliability and profitability to its customers. 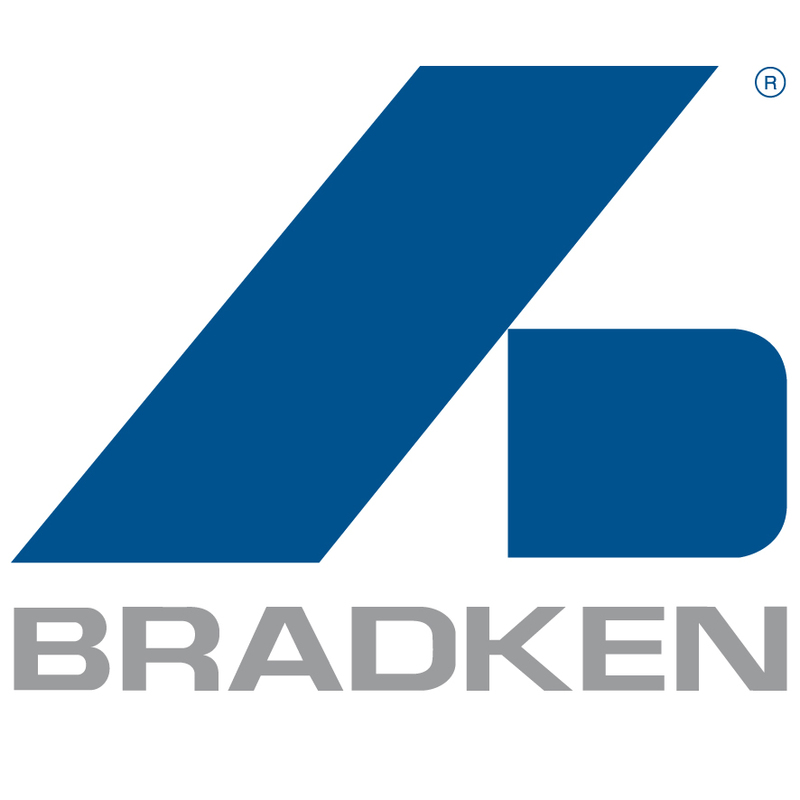 Known for their high quality production of steel castings in carbon, low alloy, armor, stainless, duplex and AOD melted steel, the Bradken - Atchison/St. Joe facility has been manufacturing engineered steel castings for over 135 years. We want our customers to be successful. To ensure that, we continue to offer innovative cleaning products and solutions that set the standard for performance, safety and productivity. 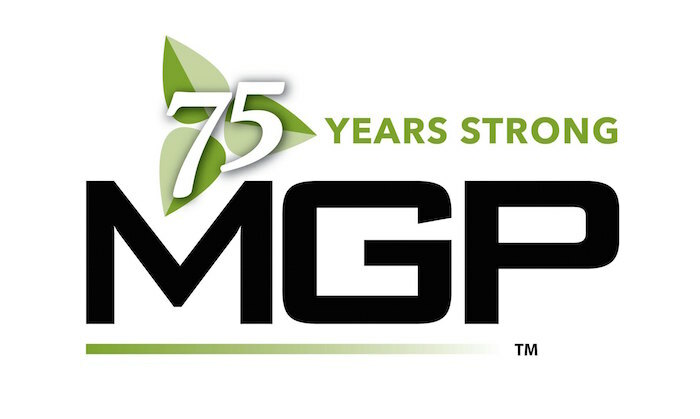 As a top U.S. producer of grain neutral spirits and distilled gin, MGP has been supplying quality beverage alcohol to our customers since the 1940s. Berger Company is a fourth generation, family-owned leather and textiles business based in Atchison, Kansas.